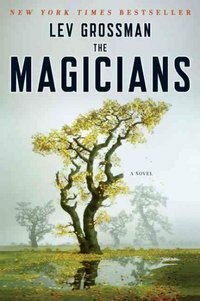 Filming began this week in New Orleans on the pilot for the small screen adaptation of Lev Grossman’s The Magicians. Jason Ralph (Aquarius) has been cast in the lead role of Quentin and Sosie Bacon (The Closer) as Alice. Series regular roles previously announced include Stella Maeve as Julia, Hale Appleman as Eliot and Arjun Gupta as Penny. The Magicians follows 20-somethings who, while studying magic in New York, discover that the magical fantasy world they read about as children is all too real and poses grave danger to humanity.